There was so much I wanted to share with you, that I put together a quick makerspace ebook that will open up the main points in my presentation and help you transform your Makerspace into more than just a space where people may build and learn, but into a living, thriving community that has the ability to transform your wider community using the resources you have put together. To download the ebook – “Building your Makerspace community” just fill out the form below and an email will be sent to you with instructions to download this Makerpace ebook. I hope you have much success with your Makerspace journey, and please feel free to let me know how you are progressing with your Makerspace community. We will never sell on your information. Promise. 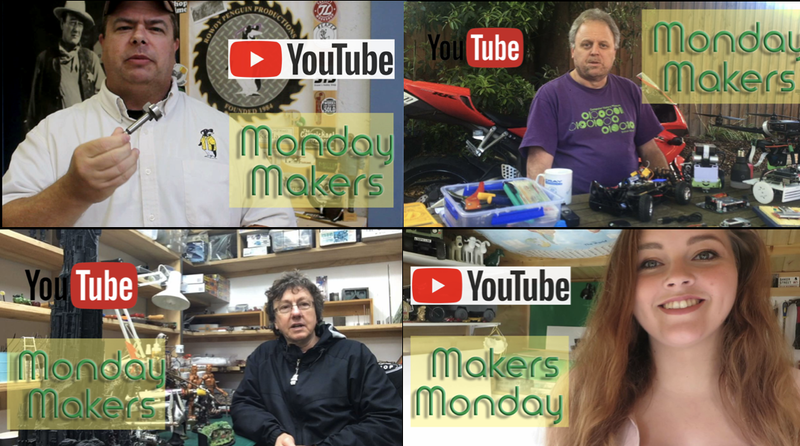 Check out Makers Monday series to meet Makers all around the world see what people are creating.